Technology has become a major force in law enforcement, and has been one of the primary targets of public expenditures for the police. Police have moved from foot patrol using call boxes to motorized patrol employing radios and in-car mobile computer technologies. 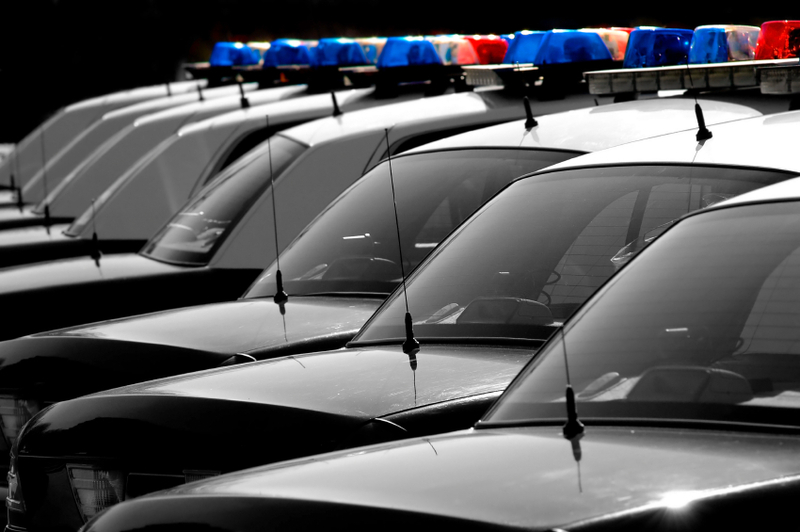 Computer aided dispatch systems have allowed police to be directly connected with the communities they serve, increasing their ability to respond quickly to crime. Other recent advances have included automatic license plate readers, portable fingerprint identifiers, body-worn cameras, and surveillance and sensory technologies that can hear gun shots and pick up and process unusual movements. Even crime analysis has evolved from the early days of tallying counts for uniform crime reporting to today’s tools that “predict” where and when crime will happen next. These changes have been significant, and are often assumed to hold great potential for enhancing police work. But is this the case? Has technology actually made police more effective in their two very important functions: reducing, preventing, and detecting crime; and establishing and sustaining trust and confidence with citizens? Given the current state of research on technology in policing, the answer is unclear. We know generally that technology has at least made many policing processes faster, easier and more efficient. Indeed, most technology studies focus on how technologies operate. However, there are few studies which have examined the impact of technology on other police outputs such as police behavior, crime control effectiveness or relationships with citizens. Further, deeper scrutiny of police agencies and their technologies reveal a complicated organizational sociology and culture that can limit technology’s impact in crime prevention or community relations or cause unintended results. Given the rapid diffusion (and also high cost) of some technologies in policing today, the impact and also the unintended consequences of technology in policing are important to study. Recently, there has been a push for rapid adoption of certain technologies with very little evidence of their effectiveness or collateral effects. Lum et al. (2011) for example, documented the rapid diffusion of license plate readers, even prior to any knowledge about their outcome effectiveness (most studies had only examined their efficiencies). More recently, the shooting of Michael Brown by a police officer in Ferguson, Missouri and the choking death of Erik Gardner by a police officer in New York City have prompted numerous groups and politicians to call for body worn cameras to be worn by the police to increase their accountability (Friedman, 2014). These are just two of many contemporary examples of a feeling of urgency to adopt new technologies to save policing, to increase accountability, improve police effectiveness and make police faster, stronger, and smarter. In our recent multi-agency study of technology for the U.S. Department of Justice we found that technology’s effects are complex and contradictory; technological advances do not always produce straightforward improvements in communication, cooperation, productivity, job satisfaction, or officers’ effectiveness in reducing crime and serving citizens. Desired effects from technology, such as improving clearance rates and reducing crime, may take considerable time to materialize as agencies adapt to new technologies and refine their uses over time. Some of these challenges stem from implementation and functionality problems with new technology, which can have negative and potentially long-term ramifications for the acceptance, uses, and impacts of that technology. 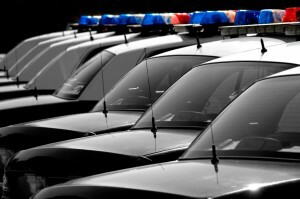 Further, while technology can enhance many aspects of police functioning and performance, it can detract from others (for instance, the reporting requirements of new IT and mobile computing systems may reduce the time that officers spend interacting with citizens or doing other proactive work). Perhaps more fundamentally, police may fail to make strategically optimal uses of technology for reducing crime or achieving other aims such as improving their legitimacy with the community. One of our key findings is that because many officers tend to frame policing in terms of reactive response to calls for service, reactive arrest to crimes, and adherence to standard operating procedures, they emphasize the use of technology to achieve these goals. Further, they were also much more likely to find their job satisfying when they used technology in these traditional ways. This is not to say that technological advancement in policing is undesirable and will not bring improvement. However, technological changes may not bring about easy and substantial improvements in police performance without significant planning and effort, and without infrastructure and norms that will help agencies maximize the benefits of technology. Such strategizing requires careful research and evidence-building about the impacts of specific technologies in any given agency or for policing more generally. To reap the full potential benefits of technological innovations, police must also arguably address traditional and long-standing philosophical and cultural norms about the role of law enforcement. Most notably, training about proactive and evidence-based strategies—and how technology can be used in support of those strategies—is needed. Developing an infrastructure in policing for maximizing technology’s potential will also require both police and researchers to make a commitment to a strong research and development agenda regarding technology. Police can facilitate this process by making greater efforts to systematically track the ways that new technologies are used and the outcomes of those uses. Researchers can assist practitioners by collaborating on evaluation studies that carefully assess the theories behind technology adoption (i.e., how and why is a particular technology expected to improve police effectiveness), the ways in which technology is used in police agencies, the variety of organizational and community impacts that technology may produce, and the cost efficiency of technology. In addition, research is needed to clarify what organizational strategies with respect to training, implementation, management, and evaluation are most effective for achieving desired outcomes with technology and avoiding potentially negative unintended consequences. In all these ways, greater attention to technology implementation and evaluation by police and researchers can help police agencies optimize technology decisions and more fully realize the potential benefits of technology for policing. A modified version of this essay was given as testimony for the President’s Task Force on 21st Century Policing listening session on technology and social media. This entry was posted in Education and Leadership and tagged body worn cameras, license plate readers, police innovation, policing, Technology. Bookmark the permalink.